"You can understand communication and still end up single. " 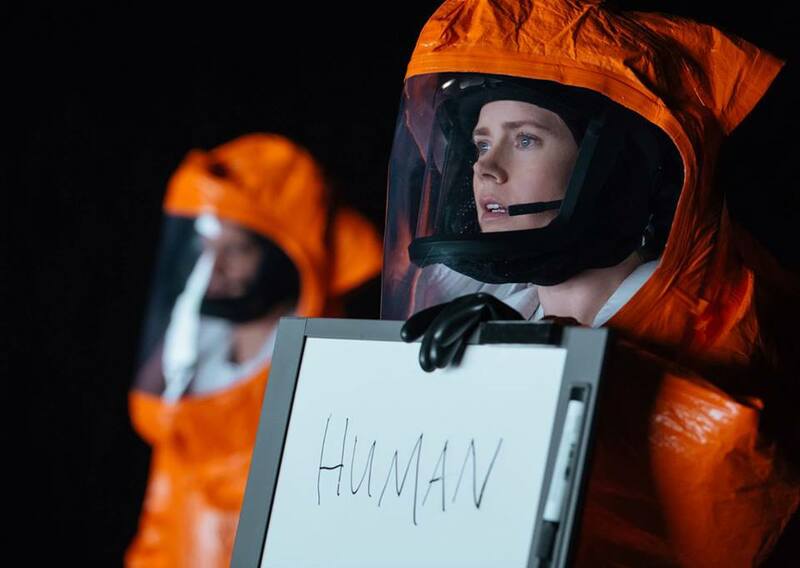 In this intelligent and thought-provoking science fiction film, skilled linguist Dr Louise Banks (Amy Adams) attempts to unlock the language barrier between humans and alien visitors. Adams’ subtle performance in ARRIVAL is the most noticeable snub from this year’s Oscar nominations for Best Actress. This is a remarkable performance which showcases her versatility. The character of Dr Banks presents a duality of both emotional and physical battles. Dealing with the tragic loss of her child and other internal struggles amidst a potential inter-species war is a conflict Adams effortlessly portrays with compassion and determination. ​"I can't change the colour of my skin so I have no choice but to be the first." 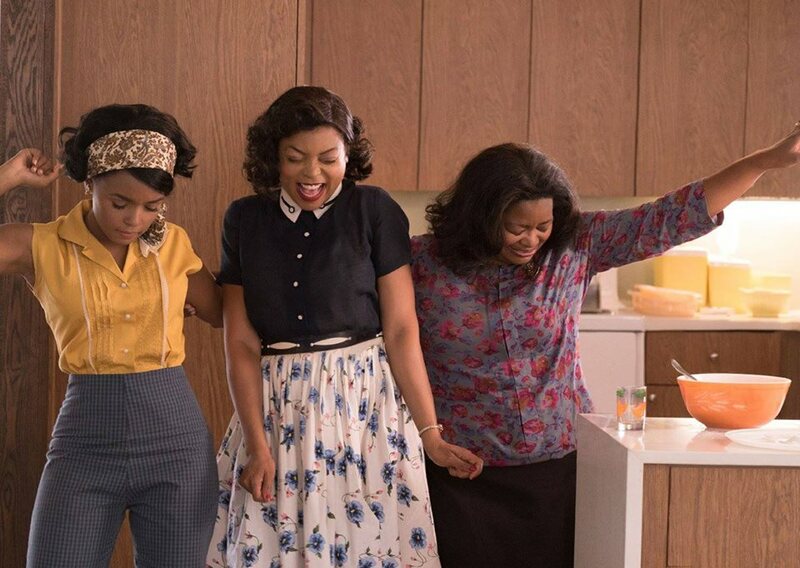 This empowering biopic tells the true story of three African American women working on the space launch programme at NASA, and its message is inspired. HIDDEN FIGURES shares the same comedic tone and idealised view through rose-coloured glasses of 1960s America as seen in civil rights drama THE HELP (Tate Taylor 2011), yet challenges these racial and gender stereotypes far more effectively. All three leading ladies - Taraji P. Henson, Octavia Spencer and Janelle Monáe – bring a refreshing blend of wit and charisma to the role of a female underdog in a white man’s world. "It seems ridiculous anyone being jealous of me." 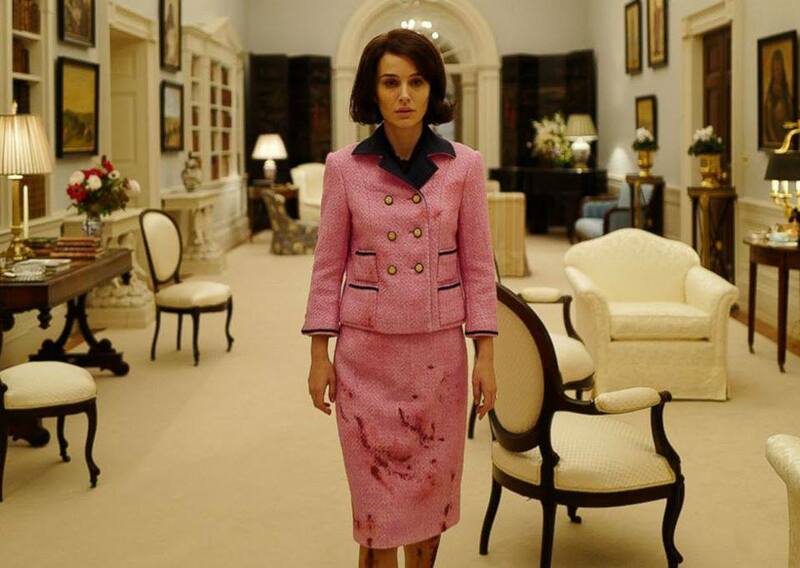 JACKIE offers an intimate portrayal of First Lady Jacqueline Kennedy (Natalie Portman) in the wake of her husband’s assassination. The film is a fragmented assortment of flashbacks and memories as she attempts to piece together moments of happiness and tragedy during her grief. Chilean director Pablo Larrain keeps the camera tight on Portman’s face which is an unsettling yet compelling cinematic style to watch. This elegant and controlled performance from Natalie Portman is no doubt one of the frontrunners for Best Actress at this year's Academy Awards. Glitzy musical LA LA LAND has clearly struck a chord with critics and audiences alike, unsurprisingly receiving an impressive 14 Academy Award nominations. 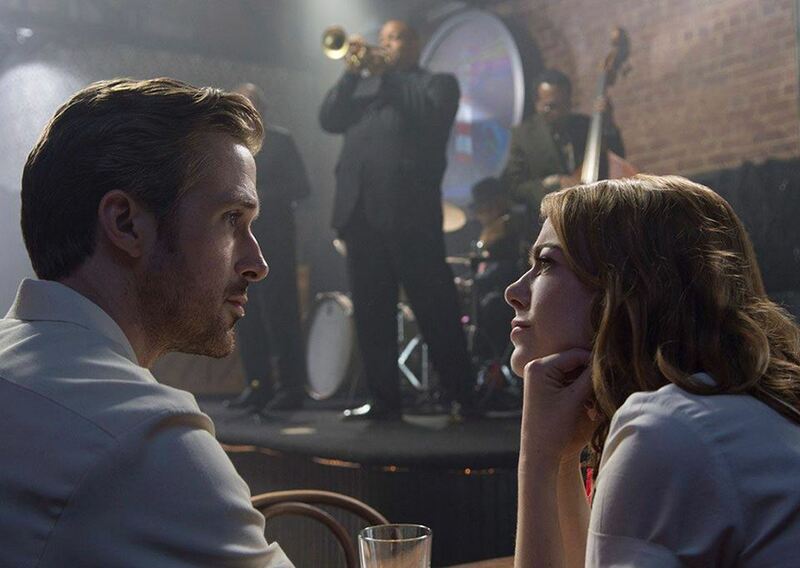 The film follows aspiring actress Mia (Emma Stone) on her journey to find fame alongside struggling jazz musician Sebastian (Ryan Gosling) in modern day Los Angeles. While Gosling and Stone’s chemistry is indeed magical, it is Stone’s nuanced performance, culminating in the final power ballad "Audition (The Fools Who Dream)", which really emphasises her vulnerability, fragility and sheer tenacity. It is this scene which demonstrates precisely why LA LA LAND needs Emma Stone. "I always thought I could keep this family together." LION is the remarkable tale of a lost boy (Sunny Pawar), who falls asleep on a stationary train and wakes up thousands of miles away from his home. 25 years later, Saroo, now played by a brooding Dev Patel, attempts to find his family using Google Earth. The stand-out female performance in LION belongs to Nicole Kidman, who stars as Saroo's adoptive mother. Despite only being in a supporting role, Kidman thoroughly enhances the film’s emotional impact with her tender performance as a mother who appears to be both in control of her feelings and on the edge as she struggles to keep her family together.